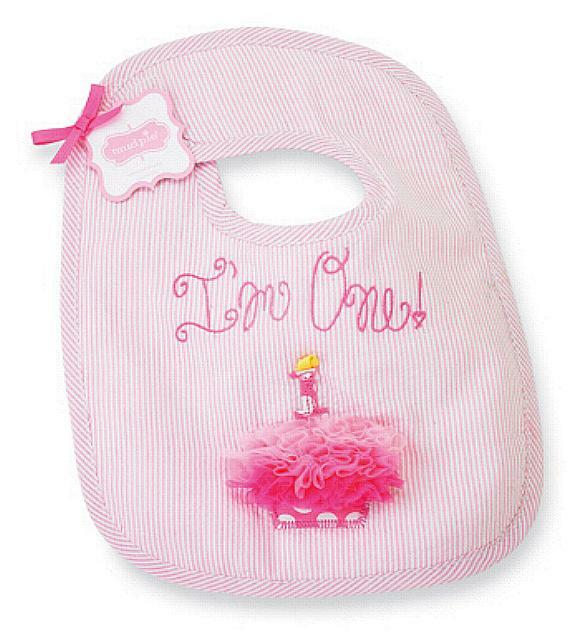 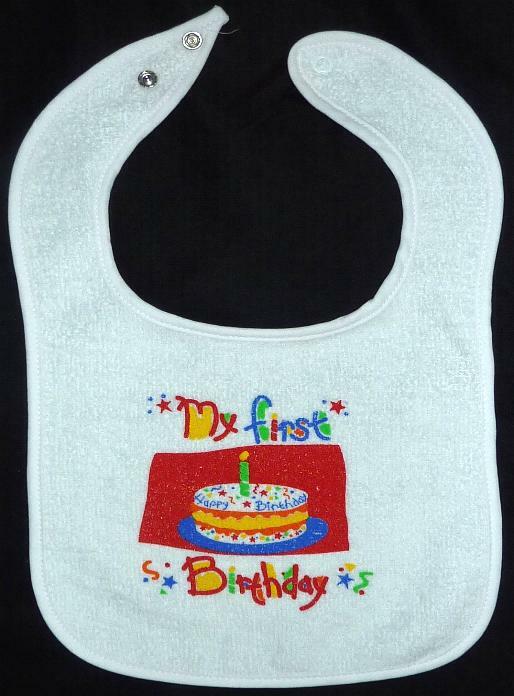 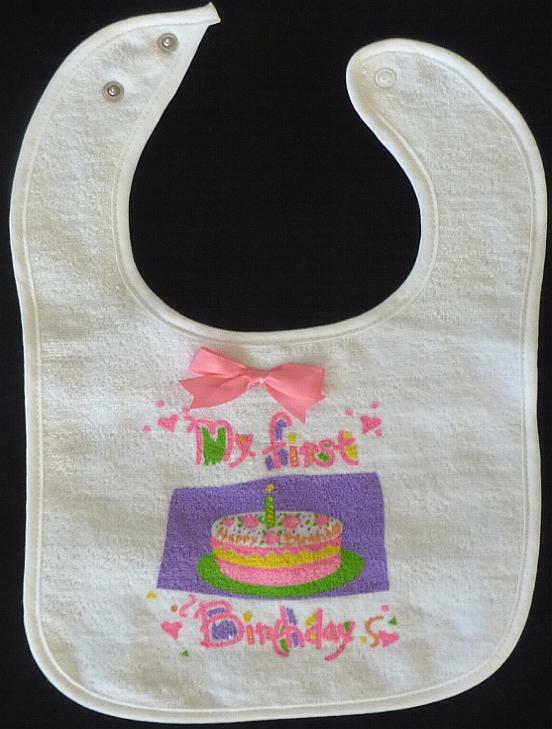 Offered here is a special collection of First Birthday Bibs. 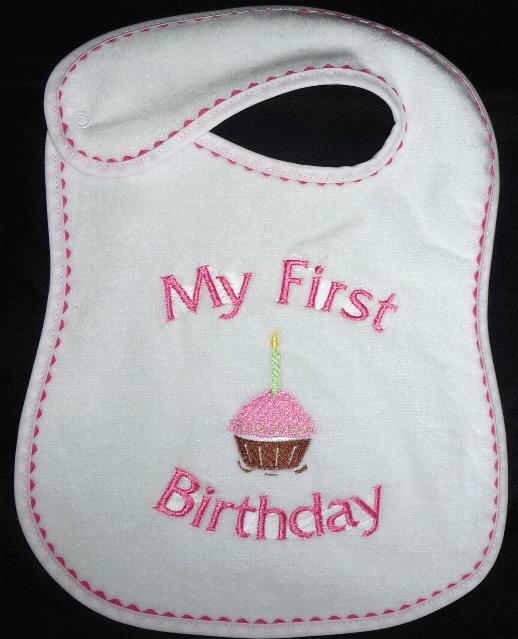 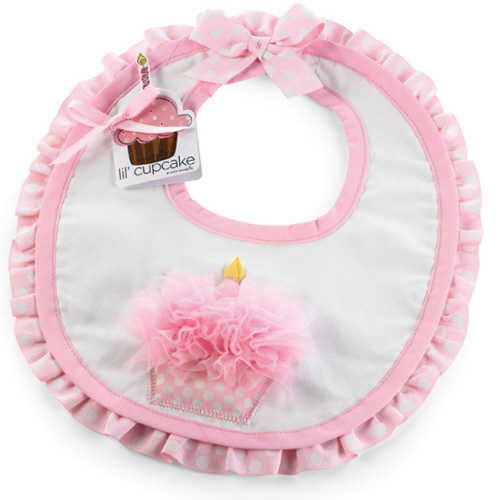 You will want to protect that special first birthday outfit, when it is time to eat. 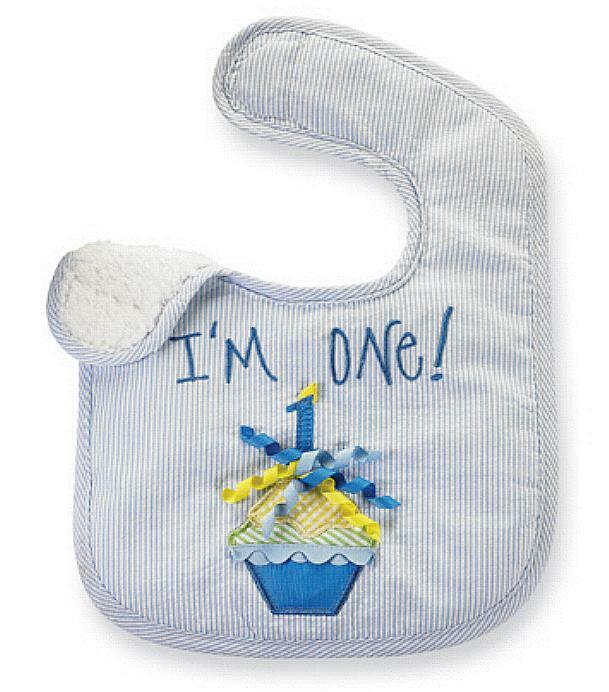 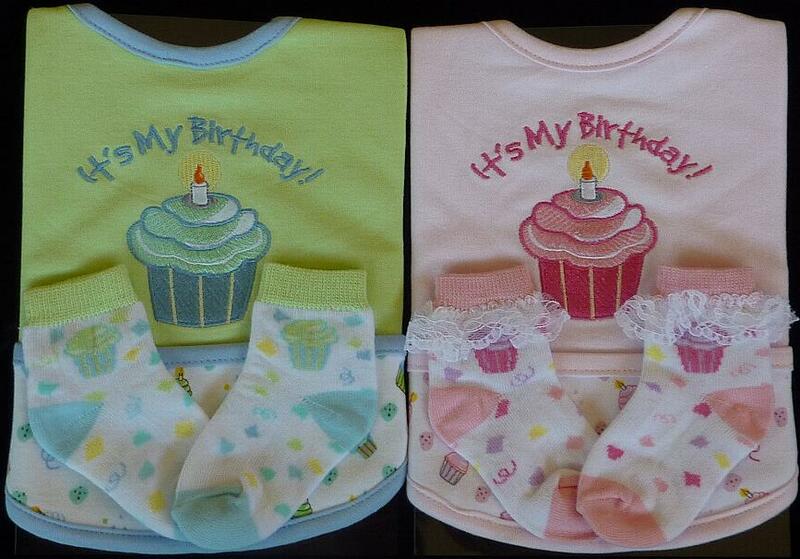 First Birthday Bibs for boys and girls. 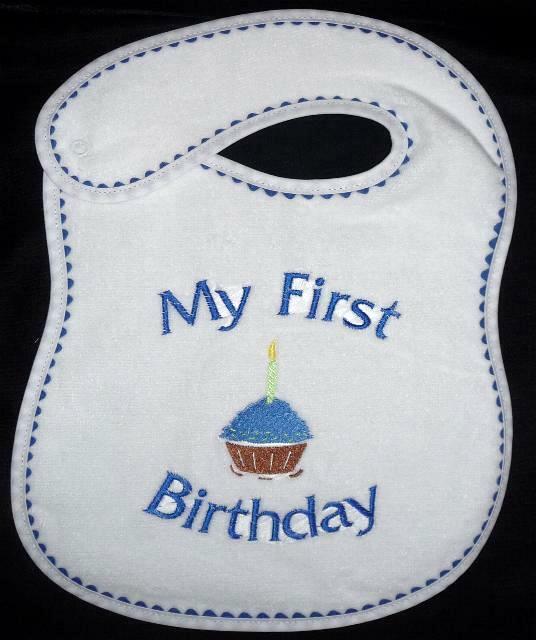 Click on images to veiw.